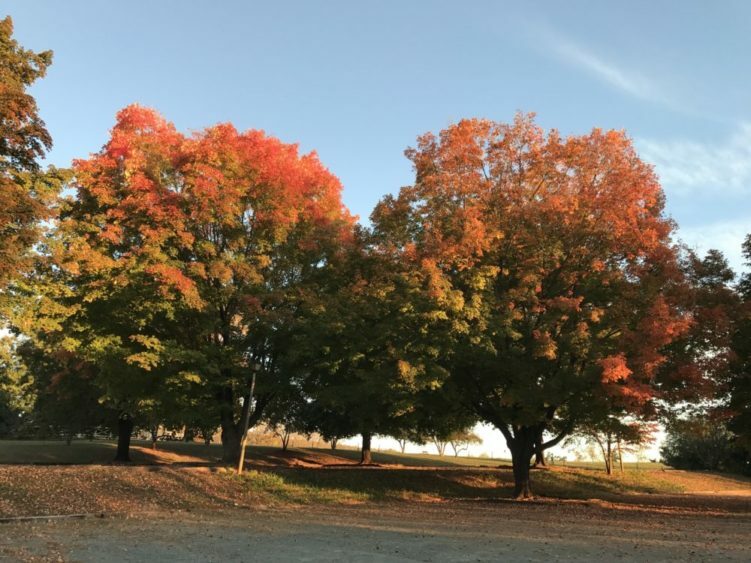 Join us on Friday September 21, from 9 – 10:30 a.m., for a fall tree walk with the Charlottesville Area Tree Stewards! Participants will learn more about Highland’s trees during this free 90-minute walk at James Monroe’s historic property. Highland’s open spaces afford vistas of mature ash, black walnut, maples, oaks, and other native trees. You will also see a hemlock and towering white oak that date to Monroe’s time! Learn how to identify trees in the fall using leaves, bark, twigs, form, and many other features, as well as how Highland trees and tree-ring dating have contributed to historical interpretation.